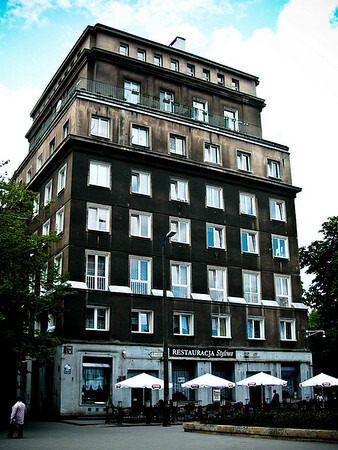 Restauracja Stylowa is an unusual Soviet-themed experience, obviously focused on tourists visiting the Nowa Huta district. Cheap, though, and good fun. Situated up in Nowa Huta, Restauracja Stylowa is a Soviet-themed Polish restaurant with little busts of Lenin and menu shortages to match. A visit here is certainly an experience. Some of the food is alright, to be fair, though the service is eccentric and presentation stuck in the 70s. It’s cheap and, when it’s available, there’s a lot to choose from. Unusual.